Most church properties have things that tells the community it’s a gathering place for worship. A steeple, a sign, stained glass windows, architecture, and, of course, a parking lot. What does your parking area say to your community? Is it full looking? Tidy? Always empty? Is it welcoming? Could it be a barrier to worship? Or a barrier for your community to try church? Think twice about Pastor parking. 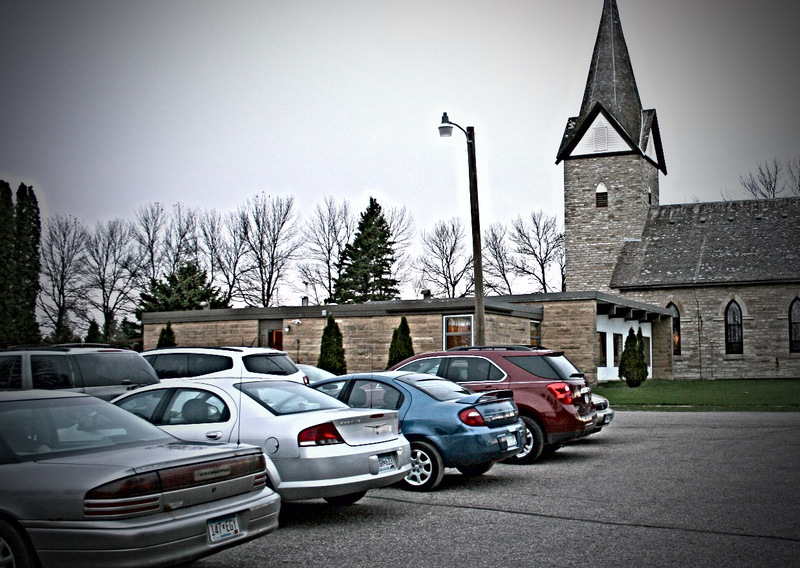 Some church members honor their Pastor with a special parking location. Have you considered what this feels like to your congregation? To your community? Does it come across as an elite spot? Does the sign scream “everyone else isn’t important”? Many times the Pastor’s spot is the best, most convenient location that should perhaps be reserved for guests and the handicapped. Make sure your Pastor appears as a servant and a shepherd; not a CEO or head of staff. Suggest staff and workers park at the back. Most people serving the church arrive early to do their job. If they take the parking areas closest to the doors, it forces the rest of the community (and guests) to park farthest from the entrances. Some people may chose not to attend if they can’t find a close spot. Emphasize how this eliminates barriers and promotes ministry spirit! Be proud of your guest spots. Having special spots near the door for guests (visitors) says many good things to your community: You value guests, you expect guests, you want to recognize them. Make sure you utilize the spaces wisely and can add to them if needed. Have clear signage directing people to them and make sure parking attendants are aware of them. It’s also a good thing to have your greeters to be watching those spaces so they can specially greet those coming from the spots and direct them to visitor help areas. Consider your parking lot as another communication venue. 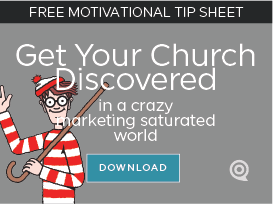 Everyone must walk through the parking area so ensure that you use the location to communicate your church brand story. Walk from various areas of the parking lot towards your various doors: what does it say about your church along the way? Can you see brand colors, brand promises, and feel brand emotion? Consider music (think amusement parks), lighting, colors, smells, and brand messages. Make sure your signage is accurate at all entrances and large enough to be seen from decision spots. It’s an annoying barrier to walk up a sidewalk to discover on a small sign that it’s not a convenient entrance. Knowing your community and your audience, consider other parking areas that they would regularly use in your community; visit those locations and make sure your lot is as nice (or nicer) than anything the community has to offer. Your parking truly is the entrance to worship.